Merry Christmas Eve! 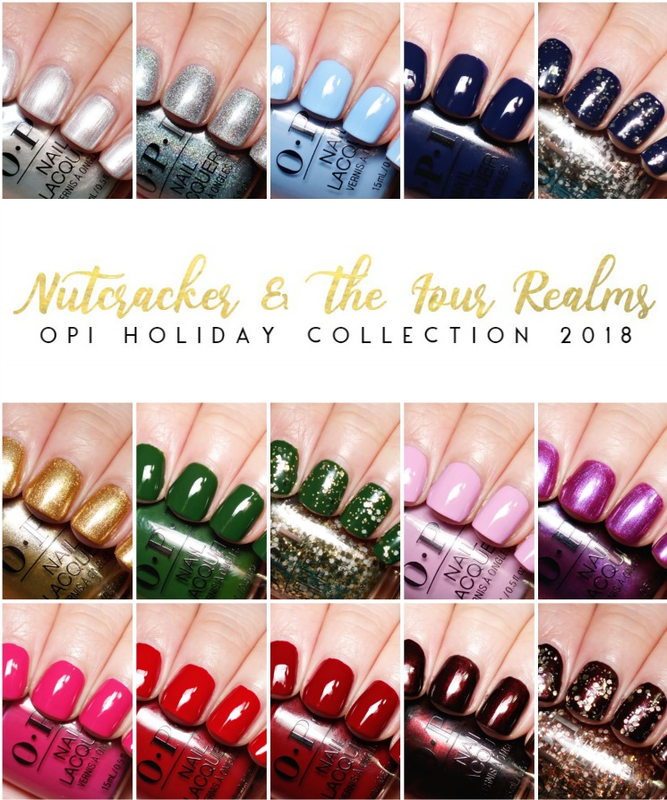 I know, I'm cutting things seriously close with this last holiday post, but the OPI Nutcracker & the Four Realms Collection landed at my door Friday afternoon. 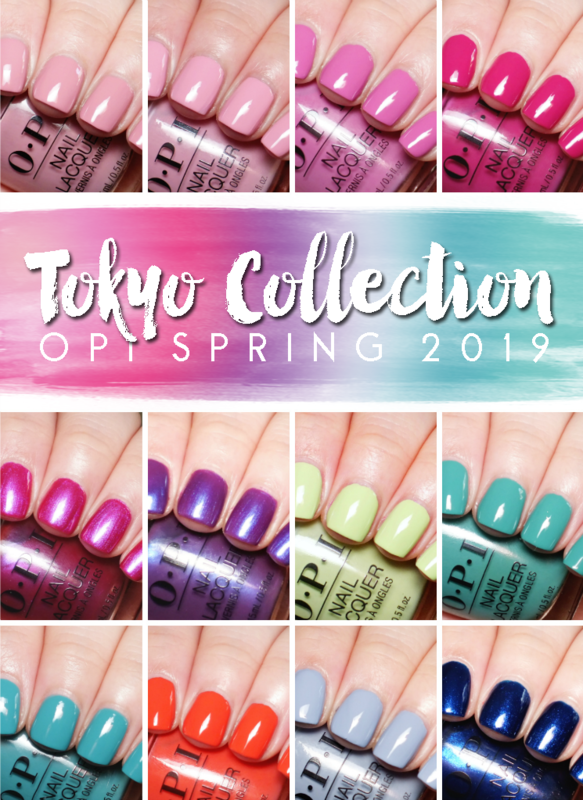 I've been busy swatching, and have to say that this is a really solid collection if you're still looking for a something-something for your festive manicure. Let's get to some polish, shall we? Dancing on My Toes is a silver white, frosted shimmer. It is a little bit brush-strokey if you're not careful, but for a frosty shade, it applies much cleaner than I expected. Three coats to cover a bit of persistent visible nail line. Tinker, Thinker, Winker? 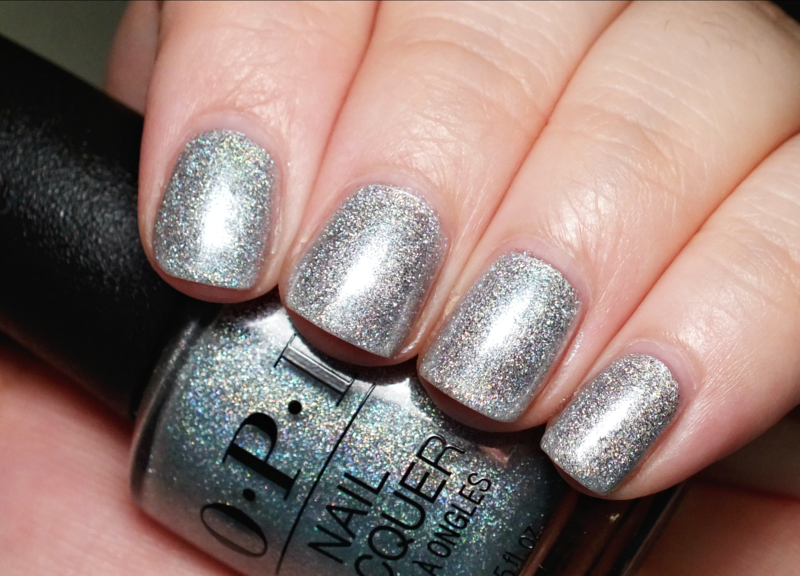 is a scattered silver-holo glitter topper. It's going to take a few coats to get to full opacity on its own, but if you layer it over Dancing Keeps Me on My Toes, you can get the bottle shade with only two coats. That said, it will also look great on any of the cream shades in this collection for added dazzle. 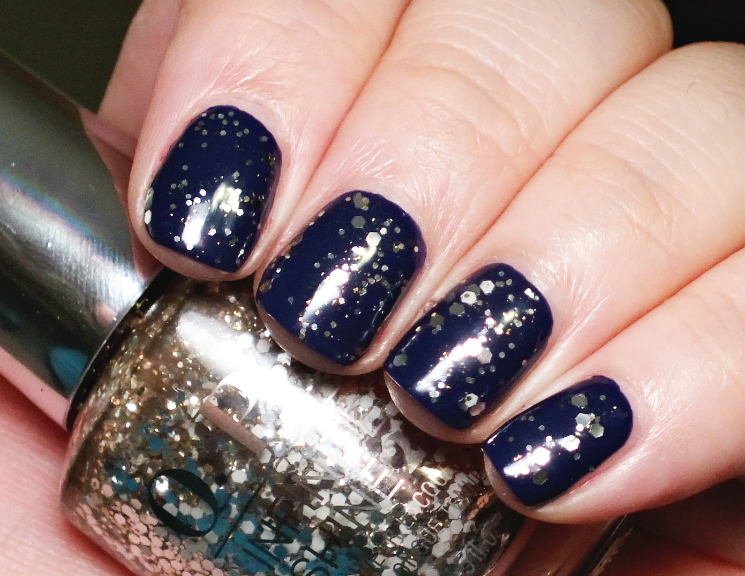 Dreams Need Clara-Fication is a gorgeous blue cream. I find my camera never gets the true shade of blues like this, as it looks a little too sky blue in photos. 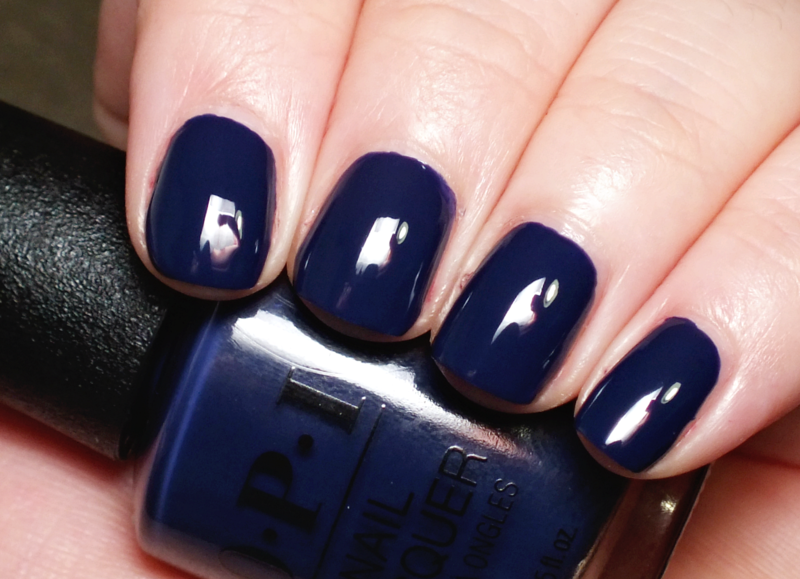 This shade is very similar to my fave Sally Hansen Sugar Fix, so if you're familiar, you know the blue. Anyway, great formula, two easy coats. March in Uniform is a deep royal blue cream. 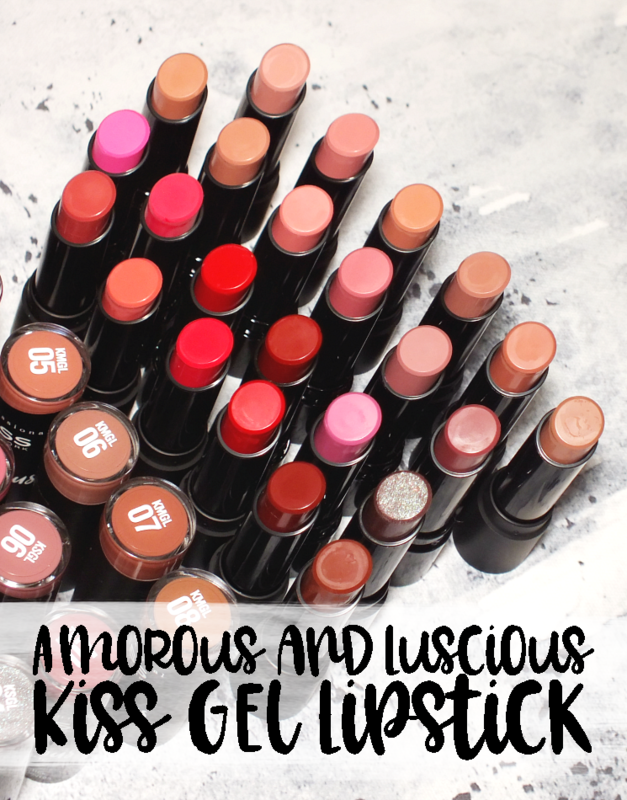 This is a stunning shade (albeit, not the most unique) with a really great formula- smooth, even, and ultra pigmented. Two coats, but it was almost perfect with just one. Dreams on a Silver Platter is a glitter topper that features larger white and silver hex glitter and smaller silver pieces in a clear base. The glitters in this collection dry to a satiny finish (as shown) so you're going to need a true top coat for a glossy shine. That said, a matte glitter is never a bad idea either. 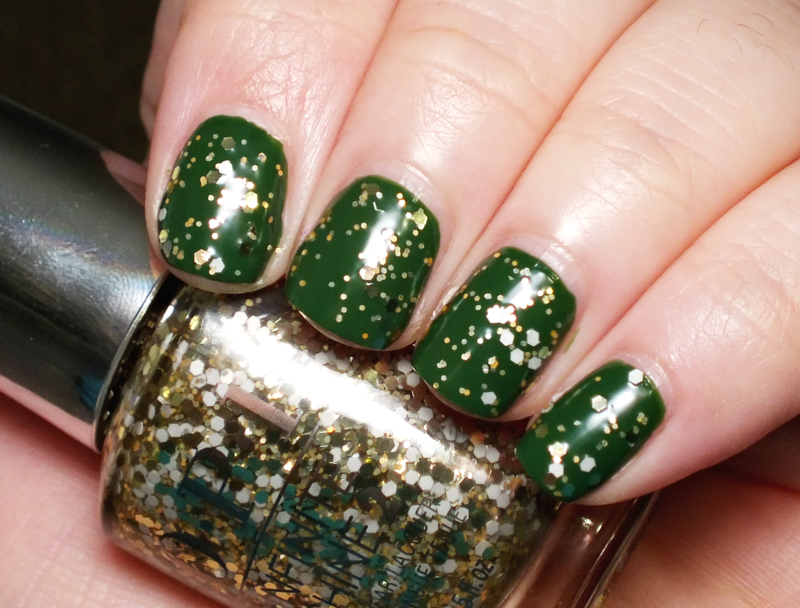 Dazzling Dew Drop is a warm, golden shimmery foil. 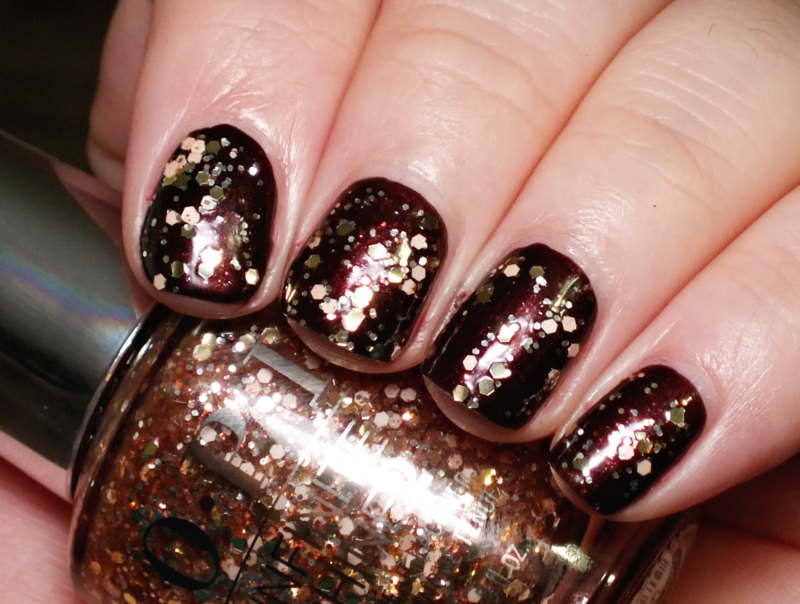 I always look forward to OPI foils, as they never disappoint, and this was no exception. I did have a bit of stubborn visible nail line though, so three coats were necessary. Envy the Adventure is a saturated, rich green cream. 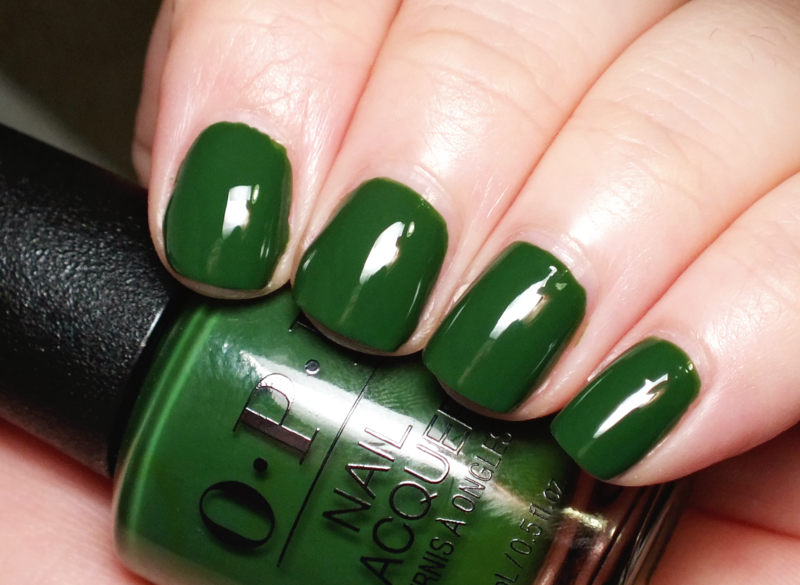 It's not quite hunter, but exactly the type of green I think of for this season. Another great formula- two coats. Gold Key to the Kingdom is another of the three glitters in the collection with larger white and gold hex glitter and smaller gold pieced in a clear base with the same satin finish. 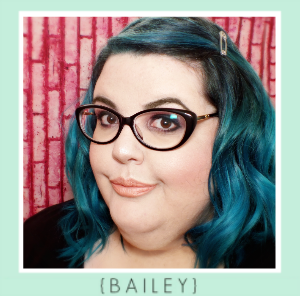 Lavendare to Find Courage is a pinky lavender cream shade. It's reminiscent of Lucky Lucky Lavender, but less pink leaning. Another easy two coat formula. Berry Fairy Fun is a berry-purple shimmer with a gorgeous glow and the tiniest shimmer flakes within. 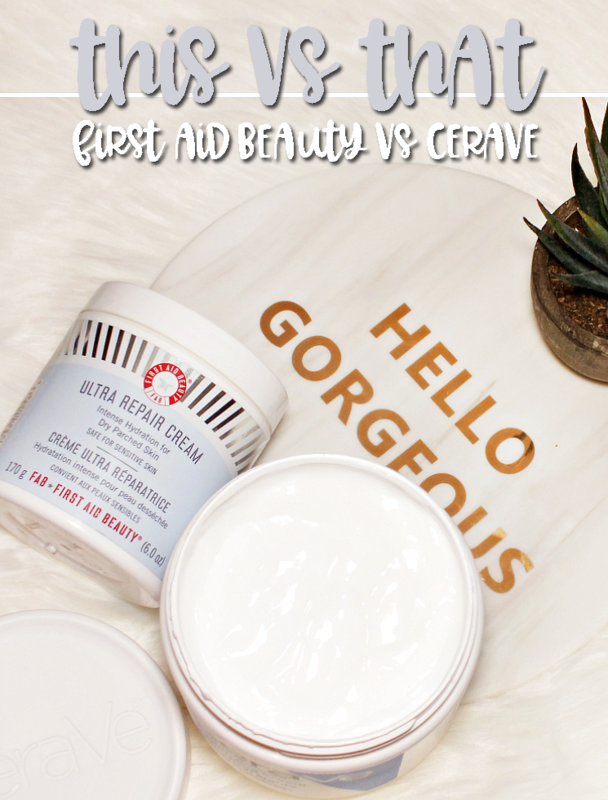 Super pretty and easy just was easy to apply in two coats. Toying with Trouble is a pretty standard fuchsia-pink cream. 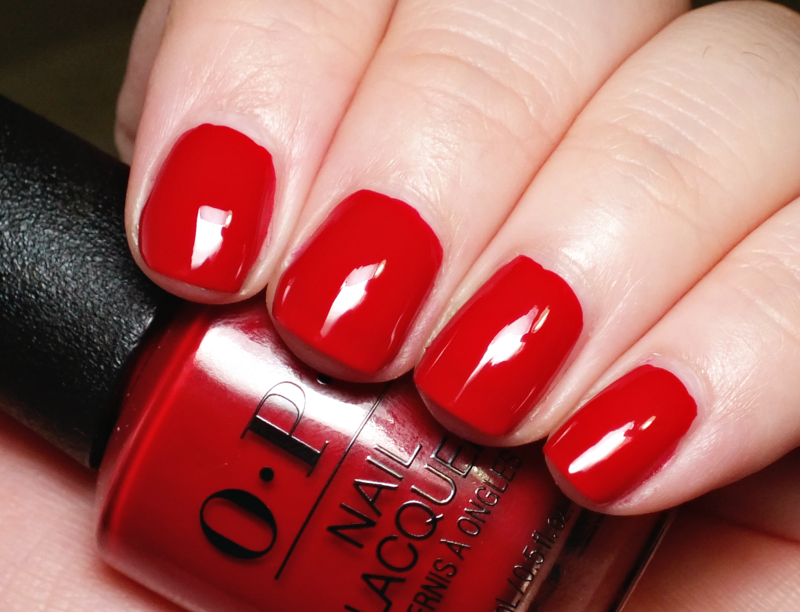 OPI loves this type of shade, and does it in many collections, but this formula is A+. One coat. Candied Kingdom is a slightly deeper take on a classic cherry red cream. Nothing too groundbreaking, but gorgeous on nails and very easy to apply in two coats. Ginger's Revenge is a deep, slightly brown-based red cream. 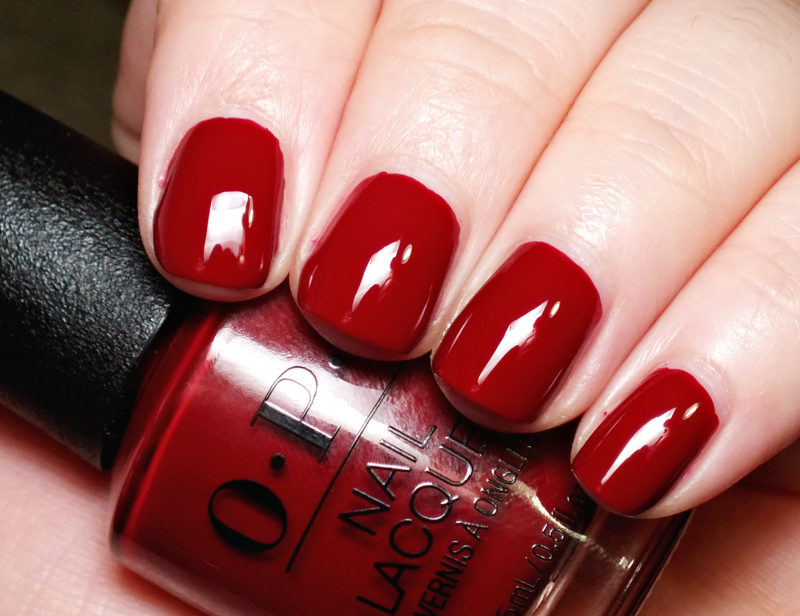 A gorgeous red if you're like me and prefer them a bit vampier. Two easy and even coats. 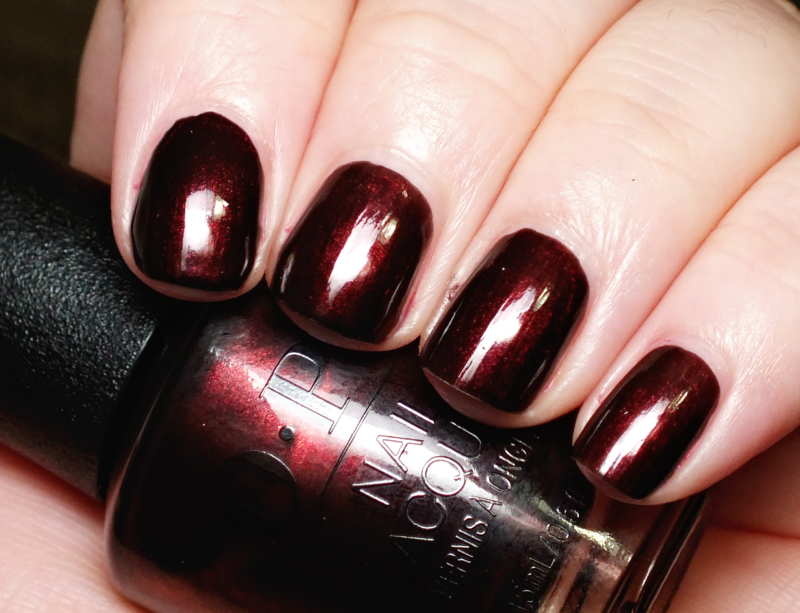 Black to Reality is a deep, blackened brown shimmer with an inner glow. It's basically a subtly glowing espresso. 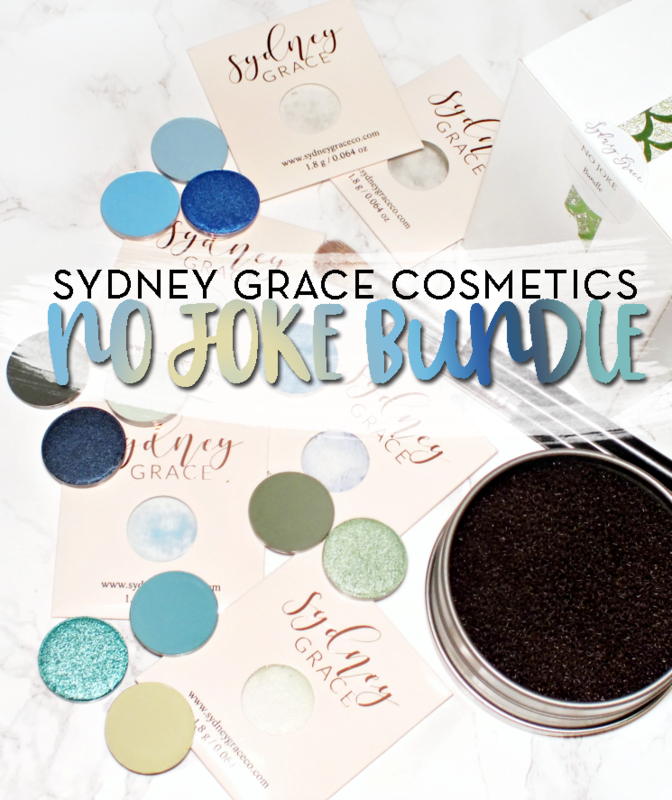 This is an incredible formula as it is fully opaque and deep with just one coat. I Pull the Strings is the last of the glitters, with larger rose gold / coppery and white hex glitter and smaller rose gold glitter pieces in a clear base. Again, a satiny finish. 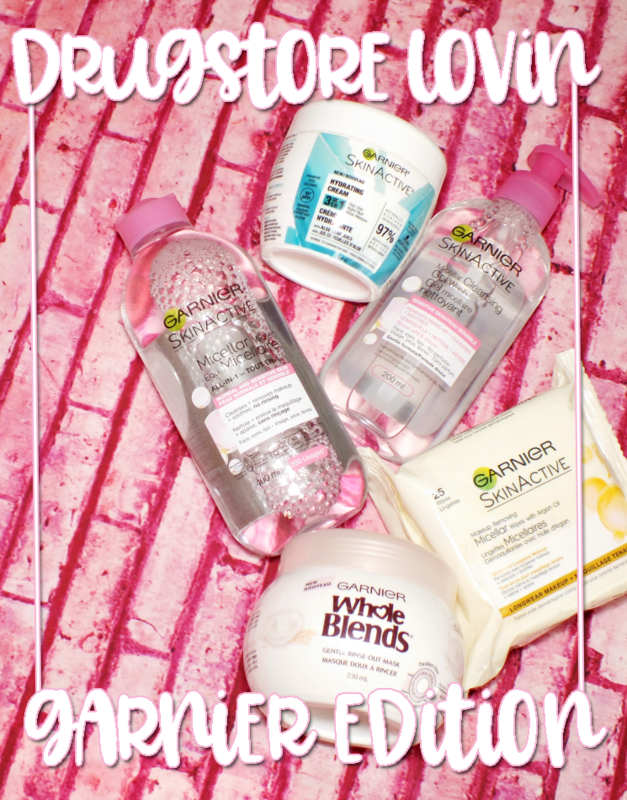 Overall, this is a great collection with some festive standards and a few more interesting options in the mix. 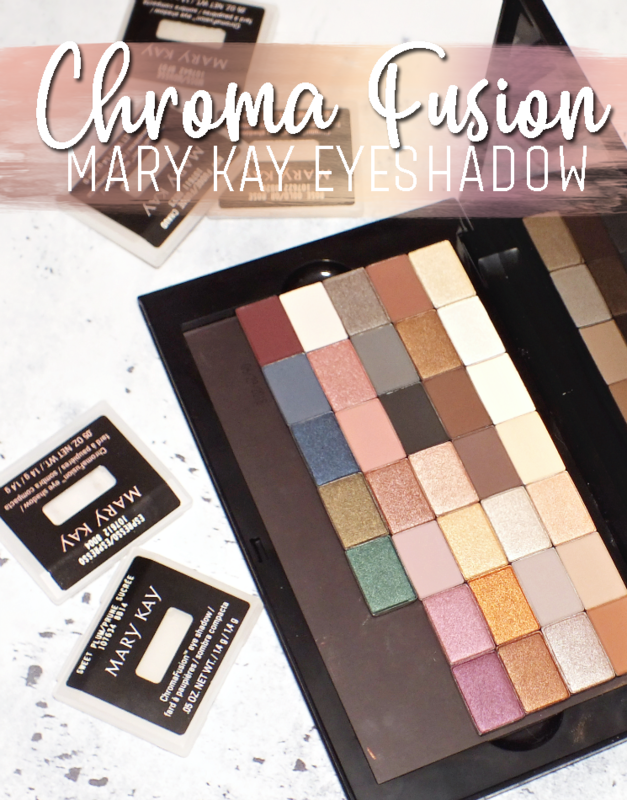 The formulas are perfection, which is even better, meaning you can snag any shade and know it's going to apply easily. What do you think? 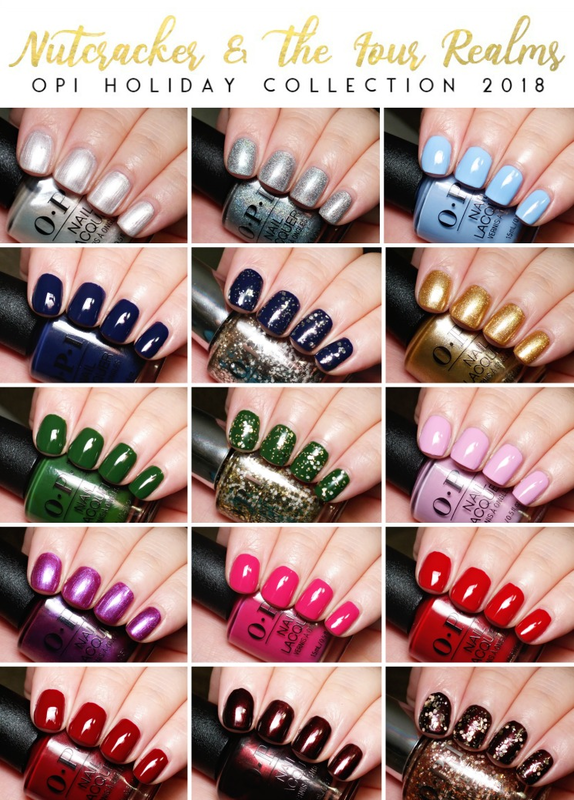 Will you be sporting any of these shades for the holidays this year?